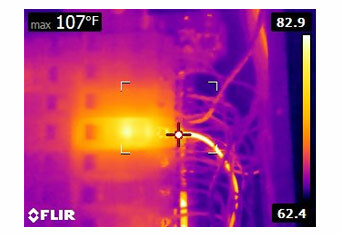 Infrared thermography is a powerful technology that helps home inspectors locate, identify, quantify, and communicate today what could be a much bigger issue for the customer tomorrow. 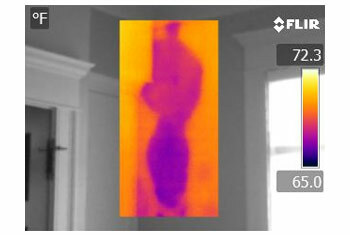 Bridgewater Home Watch’s owner, manager and licensed home inspector, Alan J. Goncalves, received training to perform residential thermal imaging inspections. 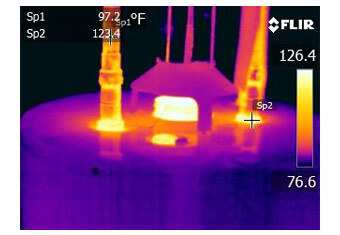 Alan is a certified residential infrared thermographer. * Please kindly note that specific conditions are needed to find wet building materials. However, when those condition are met, we may discover things that you could not see with the naked eye. My Pet is “House Trained”..NOT! 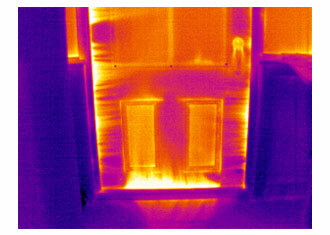 Energy Audits have become a full time job for some people and the use of thermal imaging systems is one of the leading tools used.